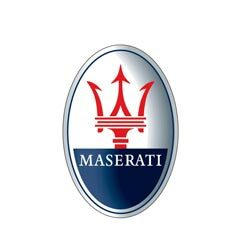 Maserati keys are only available from Maserati dealers, but Maserati share a lot of their technology with the Fiat Group of companies, so if you have lost all your keys we may still be able to help get you mobile again. Our advice would be to get in touch and we will do our best to assist. Varies from model to model, please contact us for a quote.